10% off for Former and Present Military Members! 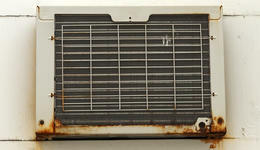 Did your HVAC unit break down? 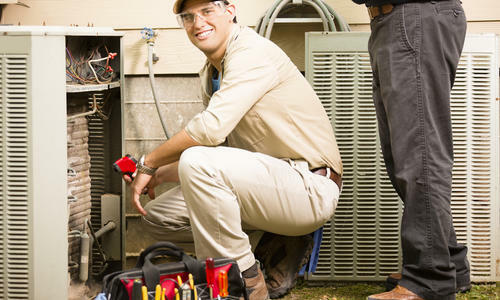 Our expert technicians can fix the problem for good! Nothing is worse than being a sweltering house on a hot day. 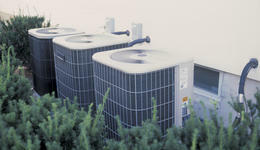 Instead, chill out with one of our AC units! Are you too cold at night? Tired of bundling up in blankets in winter? 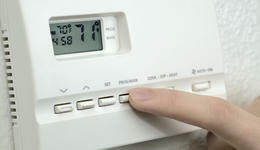 A new heating system is just what you need!